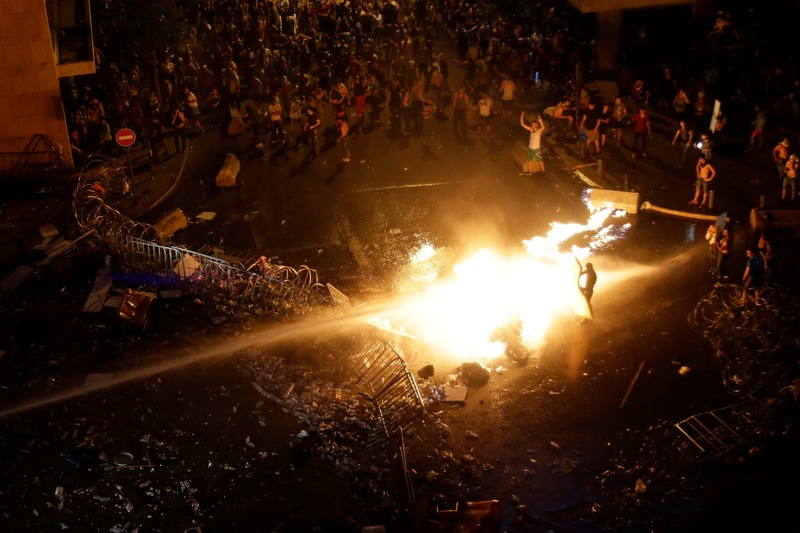 The U.N. special coordinator for Lebanon has urged for "maximum restraint" by all sides after Lebanese protesters said they would postpone a demonstration set for Monday evening, a day after rallies triggered clashes with security forces in Beirut. 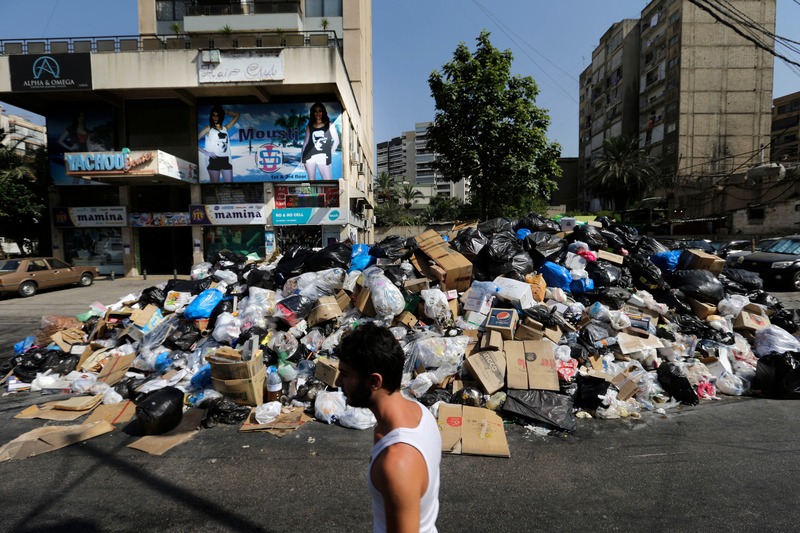 Organisers of the "You Stink" campaign against a garbage disposal crisis said on their Facebook page they would hold a news conference later in the day to explain their decision. The state news agency also reported the postponement. 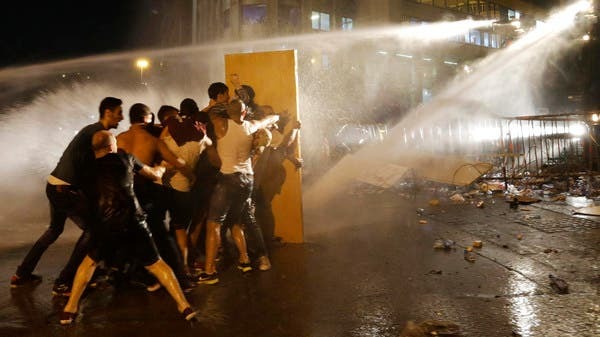 On Sunday, the Lebanese army arrived central Beirut, clearing two main squares, where clashes between protestors and security forces – in their second day - left at least 20 people injured. 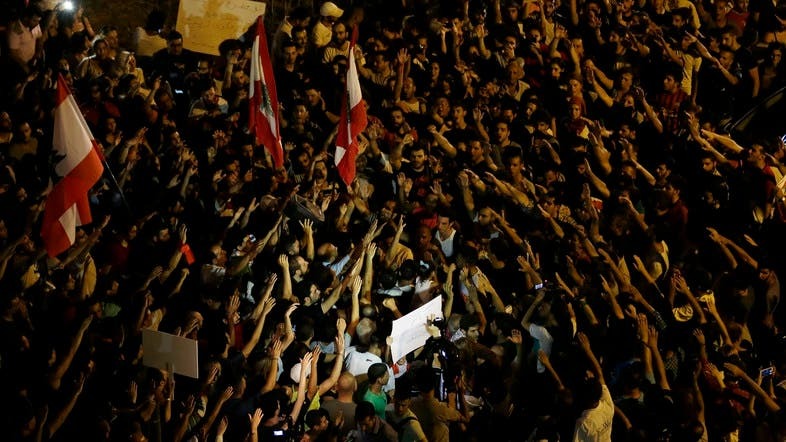 The move appears to be a clear escalation in the protests, which began on Saturday evening in the Lebanese capital's Martyr's Square. 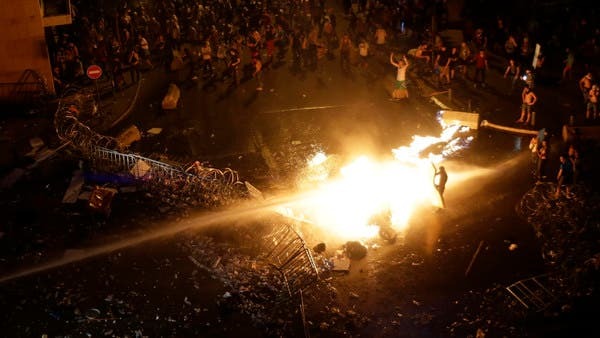 Also on Sunday, around 200 youths, some wearing scarves or masks to cover their faces, threw stones and bottles filled with sand at police and tried to pull down security barricades, an AFP correspondent said. Footage shown on social media appeared to show a man lying on the group, with blood pouring from his head. 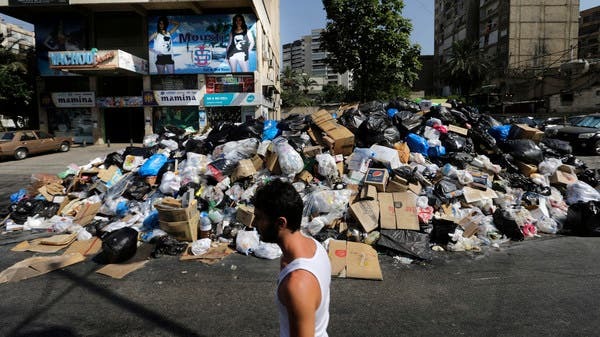 Lebanon… what a load of rubbish! 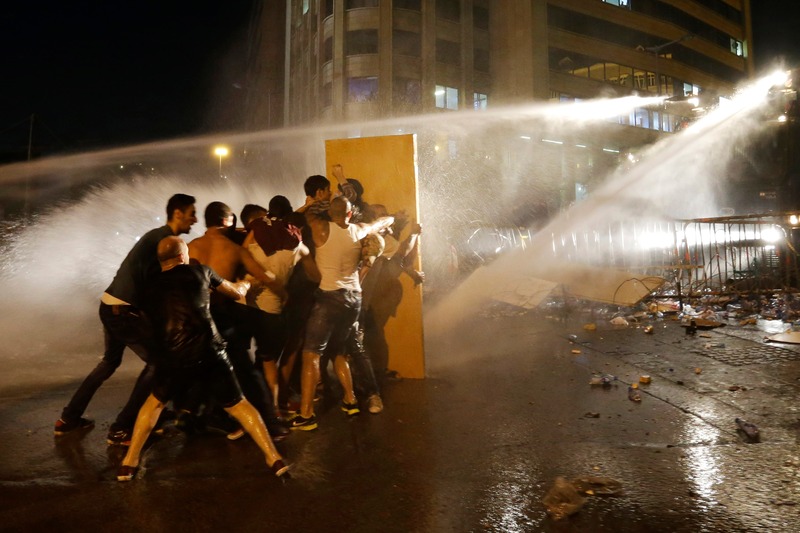 #YouStink: Will Lebanon’s anti-trash violence spark change?